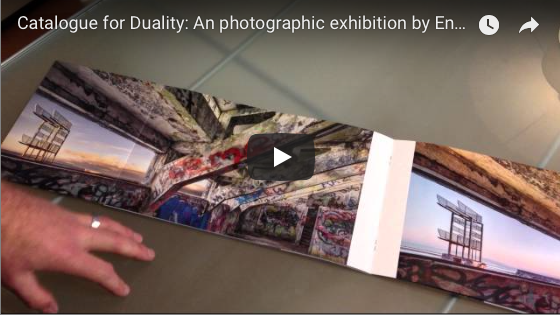 My catalogue arrived today for my exhibition Duality. It looks great. Many thanks to the Castleprint for once again doing my printing. A fantastic result. It thought it was very important to recored the series of images.